This year is quickly coming to an end and it seems like my reading pile is only growing. Luckily, I read some awesome books in 2011. So, here I am sharing them with you and giving everyone a chance to win. All book cover photos will take you to the Goodreads page. 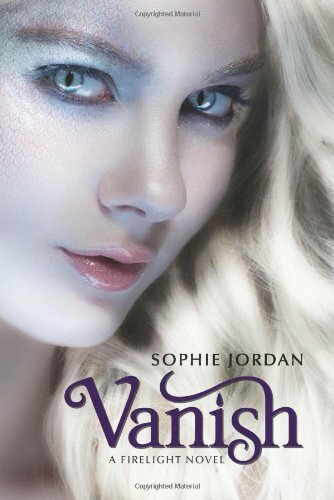 I thoroughly enjoyed this sequel - it was one of my fave's of 2011! In fact, I liked it a smidgen more than book two - that never happens! I love the characters and the adventure and the author herself. It doesn't hurt that Sophie Jordan lives in Texas either. She is giving of her time and loves her fans - what a sweetheart! Read my quick review HERE. Giveaway #2 - Best "Book for Boys"
This book was everything I wanted it to be and more. 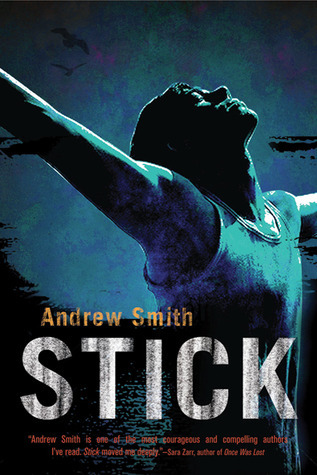 I'm a huge fan of Andrew Smith and this contemporary set in the 1970s is so very exceptional. A young man learns what it means to love and be loved. I really can't say enough about this book and I hope you add it to your reading list and ask your library to carry it. Read my review HERE. I read this book wayyy back in January and it is still with me today. I honestly thought this story was taken right out of my own childhood and there were a few passages where I was absolutely transported back in time to my teen years. How many books do you read that make you feel like that? 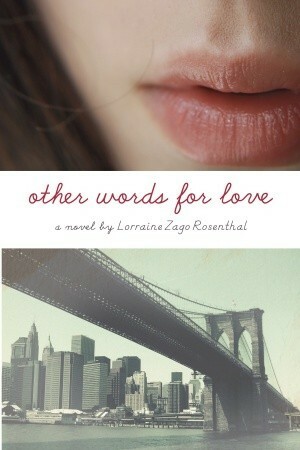 The paperback edition will be released January 10th, 2012. If you haven't read it, bump this one up! Read my review HERE. They say gifts are better in small packages, and this is one shining example! Stunning illustrations accompany a moving story about a boy who is losing his mother. You will be seeing this one on many awards list. 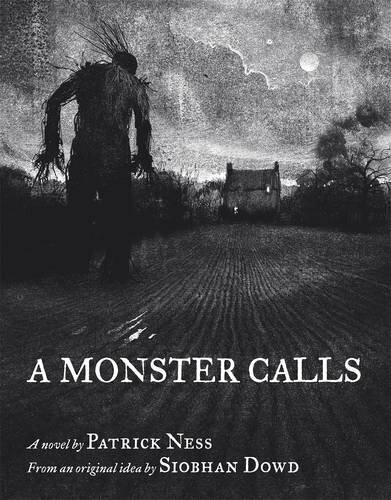 Read my 5-star review HERE and an interview with Ness HERE.